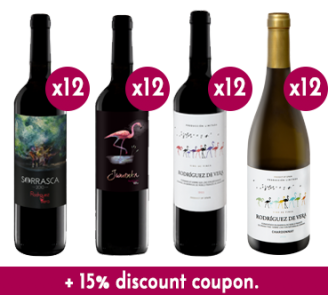 Enjoy the advantages of being a member of RDV and have access to the selection of our best wines with your annual subscription. 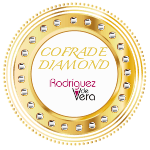 Besides for being a member, you will have an exceptional discount on all your purchases of Rodriguez de Vera group. 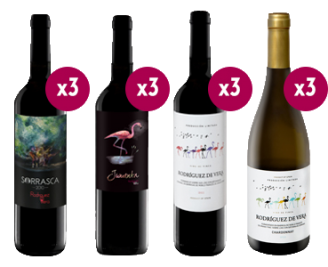 If you become a Diamond member you could benefit from exclusive advantages, such as getting 24 bottles of each wine where its price for Diamond Members will be around 800€, the whole pack would be worth around 1029.6€, for being a member we would apply 20% discount coupon. 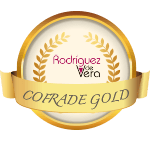 If you become a Gold member you could benefit from exclusive advantages, such as getting 12 bottles of each wine where its price for Gold Members will be around 420€, the whole pack would be worth around 514,8€, for being a member we would apply a 15% discount coupon. 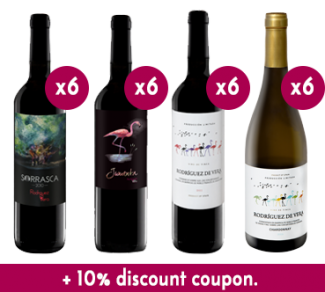 If you become a Silver member you could benefit from exclusive advantages, such as getting 6 bottles of each wine where its price for Silver Members will be around 210€, the whole pack would be worth around 257,80€, for being a member we would apply a 10% discount coupon.